So I’ve been doing a bit more artwork. I’ve decided that Mr space giraffe needs enemies to fight against. 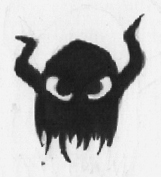 At first, I drew just standard monstery looking monsters, but I couldn’t get them looking right. 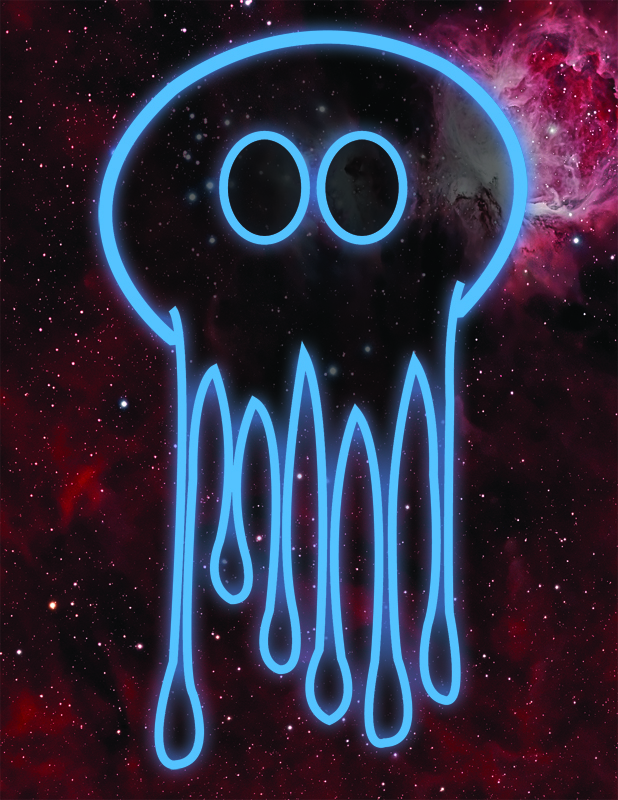 So, I kept looking at things, eventually, I ended up on jellyfish. I’m not sure how, I think I was googling deep sea creatures, and the glowy things kind of stuck really. I thought they would also look nice in space, being glowy and transparent. I like the idea that the creatures from your mind that you are releasing through this game are glowy tentacled creatures. I dont want to stick to just sea creatures though. 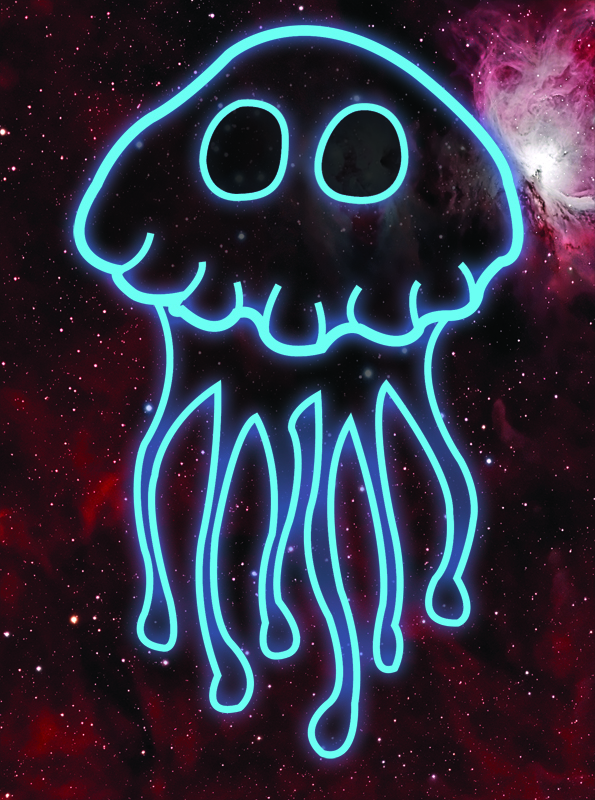 So I think I’ll next draw other sorts of animals but have them also as glowy outlines that flap around deep space. They are kind of like ghosts this way too. Here’s what they look like right now. I like the fact they are different colours, but this could change so that they are the same colour, but I prefer that each mind creature has its own colour to set it apart from the others. I really need a name for this project. It’s getting ridiculous, both the game and the lack of title.